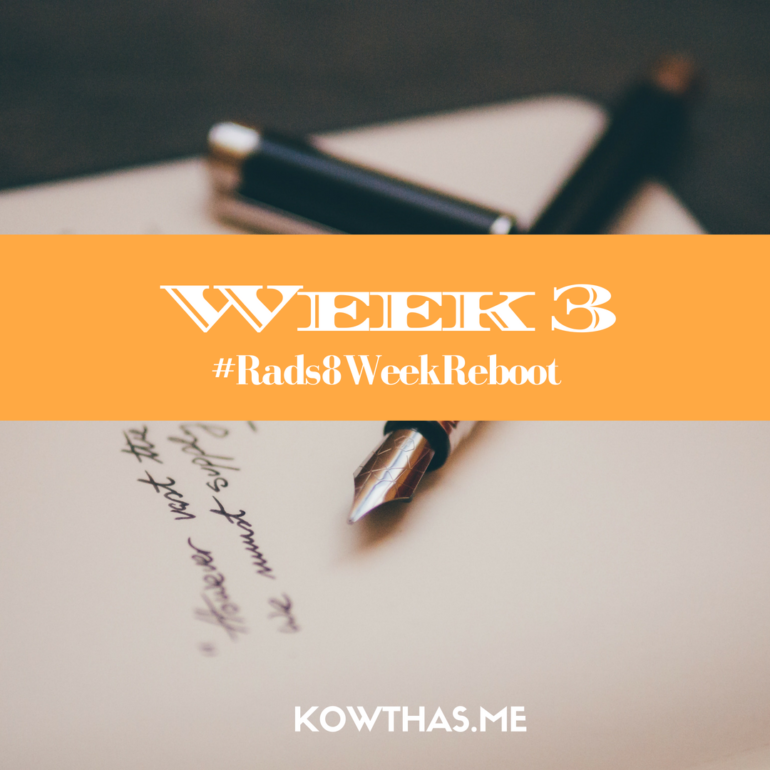 Welcome to week 3 reboot of the 8-week summer solstice reboot? If you are here for the first time and have no clue what am talking about, please click the link above and read so you get an idea of what this is about. Helps with setting expectations. ..and here we are in Week 3! As with always, continue what you were doing in the earlier weeks. This week we work on just a couple of things, and these are the pivotal ones. So, pull up those socks and let’s get to work! but works for the most part. There are plenty Indian vegetables that are all Low Carb as well. List includes Okra, Eggplant, Beans (all kinds) Bittergourd, Bottle Gourd, Tindora (dondakka) etc. The best way is to always input “Name of vegetable, nutrition” in the Google Search Bar and check the Carb content in 100 grams and decide to use or not. There are plenty ways to use only these into your everyday meals. 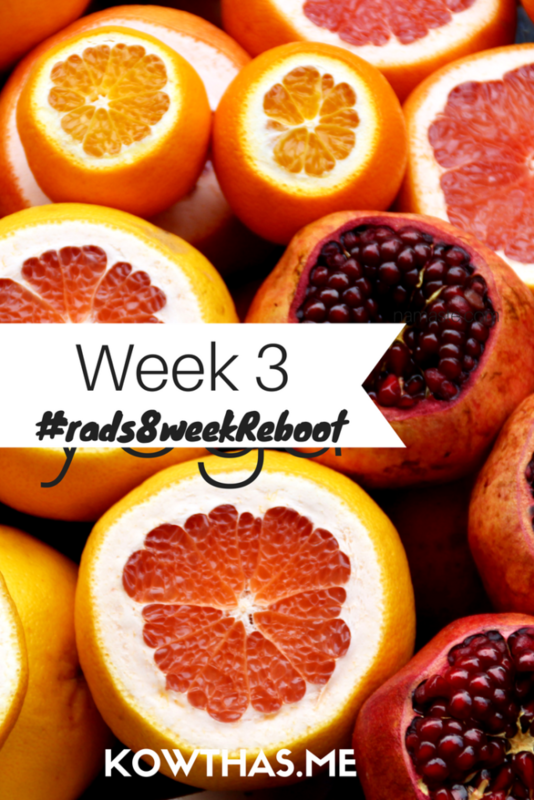 Check my Hashtag – #VegKetoByRads – for starter ideas. I quit using tubers in my daily cooking (maybe once every couple of weeks, I made potato fry) and it’s made a significant difference in my husband’s A1C and also collectively we just feel lighter and cleaner within. This is the week you get serious and cut sugars out. By this, am not saying don’t eat fruits or honey, but cut the white powdered sugar, the jaggery, the brown sugar, basically, any processed sugar. Just go cold turkey. If you so feel the need to have some sugar, then have a fruit. Yes, go ahead and have an apple or an orange. Berries are the lowest in sugar content, but kiwis and clementines and grapefruit and melons are all low, comparatively. Bananas and Mango have high sugars, so try limiting them. If you have to have coffee or tea, then use Stevia or Truvia – and not Splenda etc. Try and limit one sachet a day. Mindful eating is a practiced skill. Open a fresh book, and I recommend a book more than your laptop or an app or on the phone. Use a book, write down what you are grateful for. The food, the home, the smiles you received, the babies cry, the love you are surrounded with, the fact that you are privileged, for the hugs you get, for the missed opportunities that have opened new gateways, for the weather, for where you are in life, and so on. Write how much or however little you want, but do write. It’s a practice. Close your eyes, breathe deep, and stay in silence for 3 minutes at least and don’t consciously think of anything. Just concentrate on breathing. Then open your book, and start writing. No one else needs to see it or read it, no one cares about your grammar or your phrasing, it’s an intimate and important exercise between your mind and your heart. Just write. Not bad eh? That was Week 3! What do you think? How’s it going so far? Do you sense changes, is it harder, is it tough or doable? Let me know in the comments, and follow along on Instagram or Twitter. I may not be there all the time, but I do reply when I see them. If you’ve stumbled upon my blog and are wondering what on earth is KETO, this is a quick recap of what it is and what you can and cannot eat and where to get more detailed and scientific proof/explanations on the lifestyle. Instagram is a great place to follow for quick short recipes and lifestyle – It’s the bane of social media and our current times that many prefer to keep things short and easy and so that medium is preferred a lot. 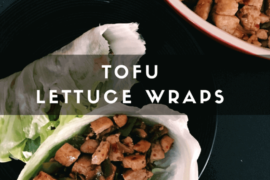 I try to blog as many recipes as I can, but my foods and recipes are so simple and easy that it feels a shame to even devote a whole blog post to it.